No tickets to the big game? Us neither. 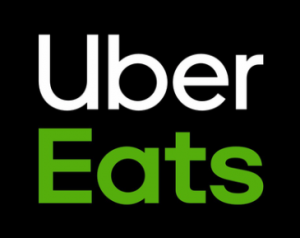 Geno’s Steaks and Uber Philadelphia are teaming up to bring the experience (minus the frigid temperatures at MetLife Stadium) to you and 19 best friends! 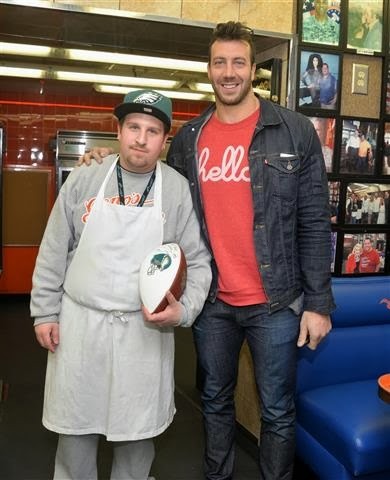 Yes – you could be hangin’ out on America’s most important Sunday of the year with Philadelphia Eagles’ Linebacker Connor Barwin, your best game-day pals, and some Geno’s Steaks. Request an Uber and your in-home tailgate with Connor Barwin will be en route! Geno’s Steaks is a Philadelphia restaurant that specializes in making the best cheesesteaks in Philly, using only the freshest ingredients. Geno’s Steaks was founded Joey Vento. Geno’s is located in South Philadelphia at the intersection of 9th Street and Passyunk Avenue. For more information about Geno’s, check out our About us page. You can also follow Geno’s Steaks on Facebook, Twitter and Instagram.